The Oil & Gas Awards just finished with their third annual Rocky Mountain gala awards dinner in Denver, Colorado. The Oil & Gas Awards team continues to extend the offerings of their yearly events which recognize the continuing advancement the Oil and Gas industries make in environmental stewardship, efficiency, innovation, corporate social responsibility and health & safety. Congratulations to LT Environmental, Inc.
LT Environmental, Inc. was selected from the many entries that the Oil & Gas Awards received for the Rocky Mountain region. 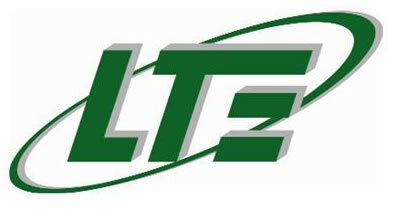 LT Environmental, Inc (LTE) is a full service, environmental and engineering firm located in Arvada, Colorado. LTE was established in 1992 with the corporate mission of safely providing high-quality, cost-effective engineering and environmental services to our clients. LTE is a recognized consultant in engineering, environmental, health and safety, and construction management for a wide variety of projects in the oil and gas industry, transportation, commercial development, and various other private and public sector entities.